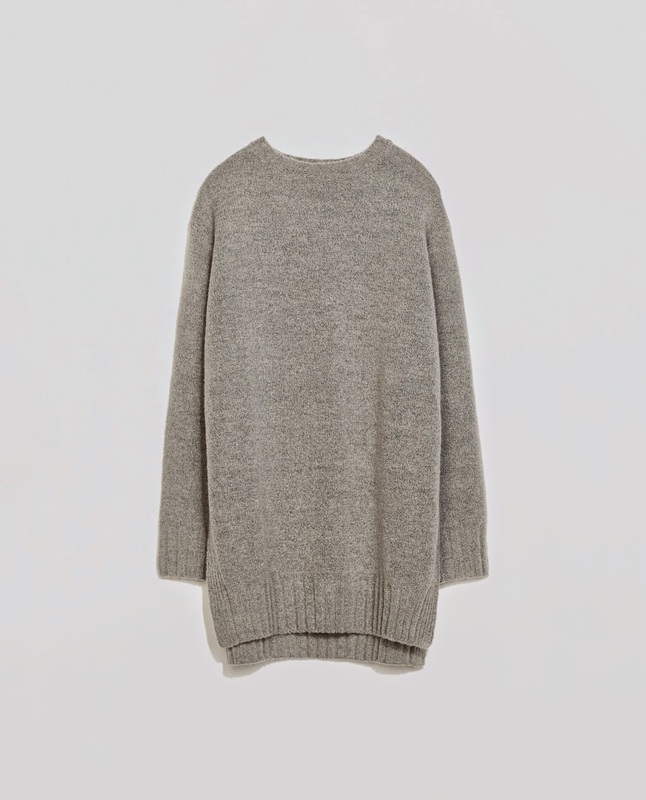 Can we just stop and talk obsess over this sweater today from Zara? Y'all know how I can't pass up a good gray sweatshirt but I'm pretty sure I won't let this gorgeous sweater slip by either. This would be perfect to add to my fall sweater collection. The color? The slits? The length with my favorite skinnies? What do you think? Oh the options are endless and the price is so good. Zara for the win! You're right - they won. It's great!